It will come as no news to readers of The American Spectator or this website that science is now no longer just science but has become a religion-substitute for a large number of Americans. This faith, perhaps, claims even a majority of those in some other liberal democracies of the West. And if science, and its political arm, environmentalism, is the new religion, Charles Darwin is its Christ figure, despised and rejected of (theist) men and persecuted for the Truth he sought to bring to set men free of their inherited chains. These are not the bonds of sin and death but of the superstition and ignorance which supposes the world to have had any Creator at all or any Redeemer other than Darwin himself. That is what we mean by myth: a story that explains the world, whether or not the story happens to be true, and the Darwinist myth now comes closer to an explanation that people are prepared to accept than any other since the Redemptive history in the Christian interpretation of the Bible. For this reason Jon Amiel’s Creation, written by John Collee from a family memoir by Randal Keynes, Darwin’s great-great-grandson, has something of the odor of piety about it that has hardly been seen on screen since the days of Cecil B. DeMille’s Biblical epics. 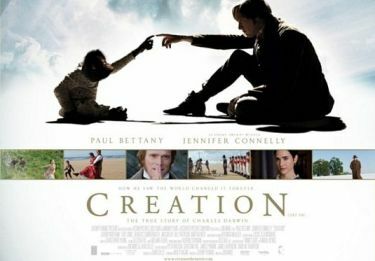 The movie would have us believe that Charles Darwin (Paul Bettany) lost his always rather uncertain religious faith on account of the death of his beloved daughter Annie (Martha West) and only then allowed himself to be persuaded by a group of hard-line atheist friends, led by T.H. Huxley (Toby Jones) to finish the long-delayed writing of The Origin of Species. Furthermore, their ideological interest in his doing so became his own over time and fully congruent with the atheistic triumphalism in Huxley’s words of proleptic appreciation for the Origin: "You have killed God, Sir." That sounds dubious enough, even coming from the historical Huxley, but then the film-makers can’t resist making him add: "Good riddance to the vindictive bugger" — the v.b., that is, being God. At once we are made aware that we are no longer in anything that is even meant to look like the 19th century except in the most superficial ways. Instead, the film is quite self-consciously taking up the cudgels on behalf of the Dawkins-Hitchens faction in the theist-antitheist debates of our own time. The movie-Darwin tentatively protests at first about how society is held together by religion and, though it is a frail bark, it nevertheless manages to float; he is also restrained by the still-powerful religious belief of Mrs Darwin (Jennifer Connelly, the real-life Mrs Bettany) — until she reads the book in manuscript and urges him to publish it. But in the end his own atheism is as confirmed as Huxley’s. Or, more to the point, Richard Dawkins’s. All the movie’s drama over God versus no-God, in other words, is just a vulgar invention by the film-makers, made to make their hero seem more "relevant" to a tedious public controversy of our own time than he ever was or could have been in his. It is as much an anachronism as Huxley’s ungrammatical but unmistakably 21st century colloquial description of a committee "comprised of" himself and others. A screen card at the beginning informs us that "Charles Darwin’s Origin of Species has been described as the biggest idea in the history of thought. This is the story of how it came to be written." Does it matter if it is in fact, as it is in fact, nothing of the kind? Not even approximately? I don’t know, but I do know it matters that it is, instead, the story of how that idea has since been put out to stud by a progressive-minded faction and so made to sire the politicized science of today. Writing in The London Review of Books, the historian of science Steven Shapin shows how much of last year’s celebration of the two hundredth anniversary of Darwin’s birth as "Darwin Year" owed to the political agenda of Professor Dawkins and others who regard Darwin’s work as the unanswerable proof of the non-existence of God, even though Darwin himself was never an atheist. "The party [i.e. Darwin 200] is one in which the present, with its pressing present concerns, processes fragments of the past in roughly the same way that assorted blocks of white fish, bulked out with filler, are processed into fish fingers. 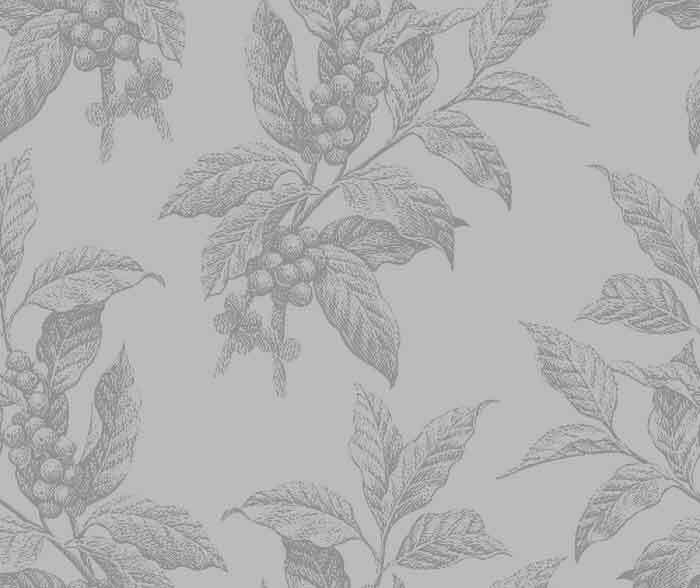 Myths have a market; myth-busting has a small one; setting the historical Darwin in his Victorian intellectual and social context has practically none at all." In other words, this movie is just another bit of cheerleading in the same cause, and even as propaganda it is pretty poor stuff. The human drama naturally centers around the close relationship between Darwin and the doomed Annie with subplots of the same tendency involving the Missus’s gradual "conversion" to Darwinism (and, implicitly, to atheism), a clergyman (Jeremy Northam) who is comprehensively put down and spurned from him by Darwin after years of friendship on account of not being progressive enough, and the great man’s own rather eccentric notions about taking the "water cure" for his eczema — except that the movie finds eczema not poetic enough as an ailment for the great man and hints at a more spiritual sickness requiring barrels full of cold water to be spilled over him. Between being dowsed with water and racked with grief, both of which present Mr Bettany with opportunities to show his stuff, Darwin finally arrives at that moment of triumph in his own godlessness that his atheist followers of today have achieved with considerably less trouble. What, if anything, that has to do with the actual Origin of Species or the theory of evolution viewers will have to supply for themselves.